Around the world, sports are a very important aspect in many peoples lives. They are a cultural staple as well as a source of entertainment after a long day of work. 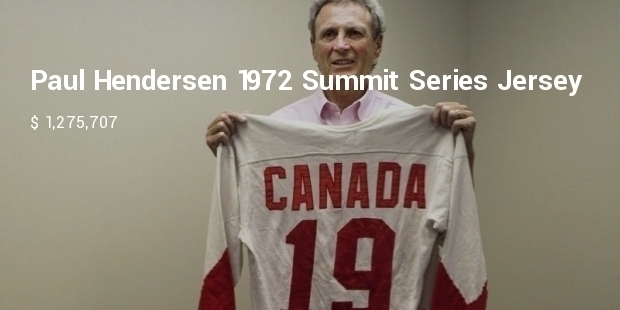 There are people that adore sports so much that they collect pieces of memorabilia to keep with them as a reminder of their favorite player, or favorite game, or simply of their favorite sport. Babe Ruth retired in 1925 . 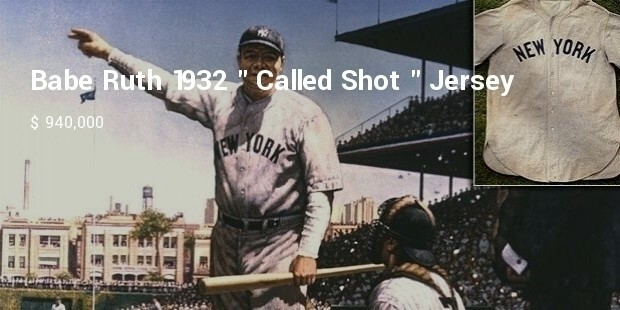 He was one of the greatest baseball players of all-times. 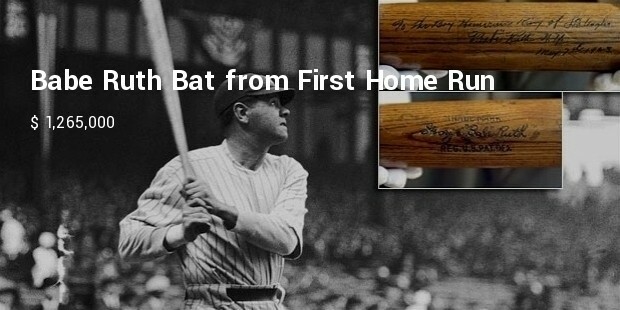 A jersey worn by Babe was the highest selling sports memorabilia of all-time. 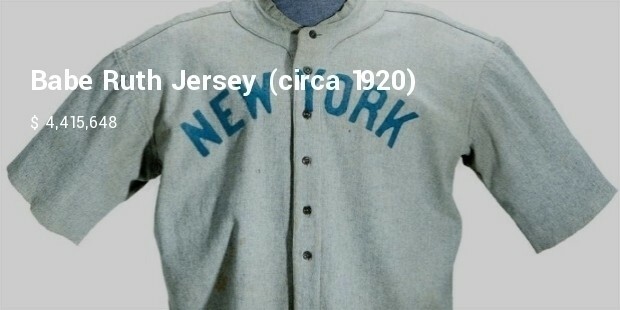 The jersey was worn in 1920 and the earliest known jersey worn by Babe. 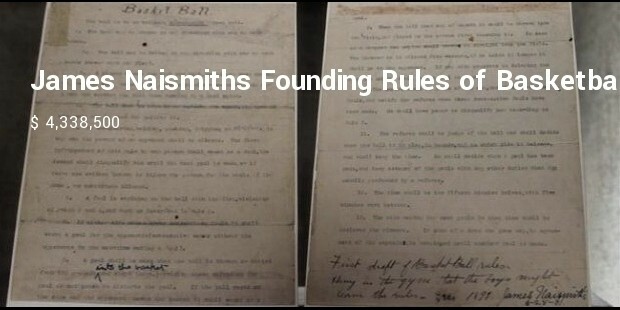 James Naismith is given credit for creating the game of basketball. He was the Athletic Director at Kansas University for 40 years. 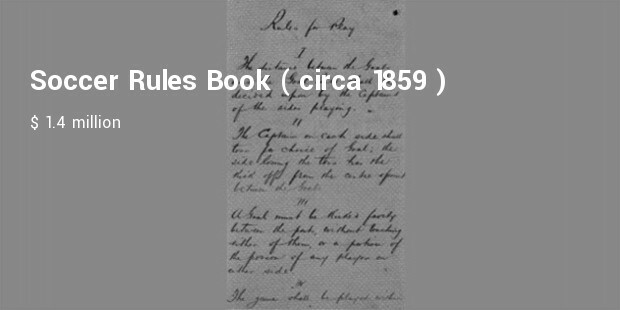 In 1891, he wrote the Rules of Basketball. It is called the birth certificate of basketball. Mark is nicknamed Big Mac and played baseball for 16 years. He broke the record with 70 home runs in 1998 and hit 583 home runs in his career. 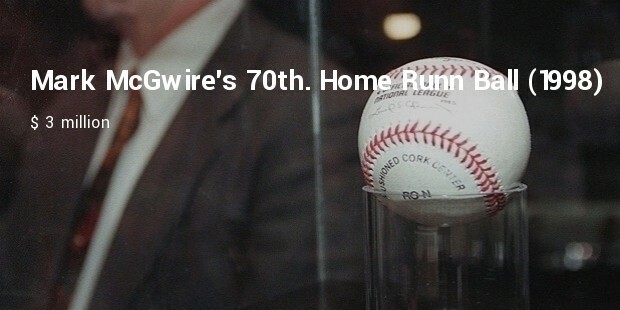 This was the ball that he hit the 70th home run with. Honus Wagner nicknamed The Flying Dutchman. 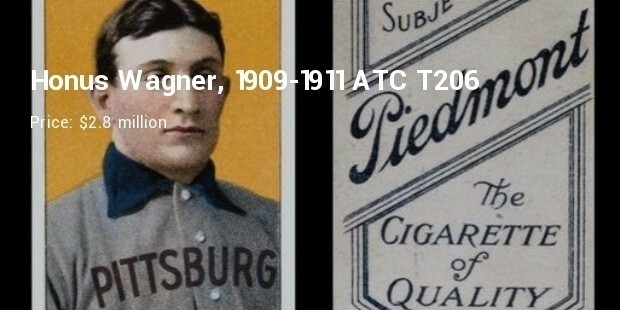 The card was produced to be included in a pack of cigarettes by the American Tobacco Company and Wagner refused to allow this as He did not want children to buy the cigarettes in order to get his card. 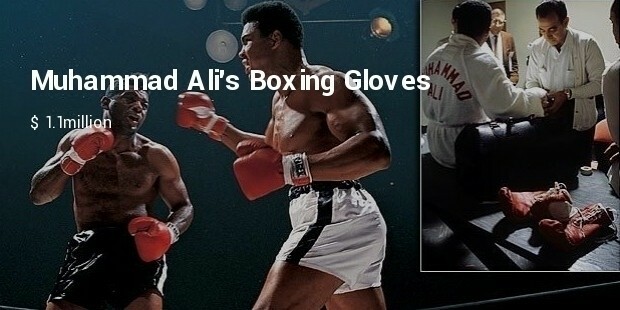 The most ancient and loved Sports in the World are Baseball and Soccer, not to forget Boxing . So naturally the most sought after Collectibles have to be from these.